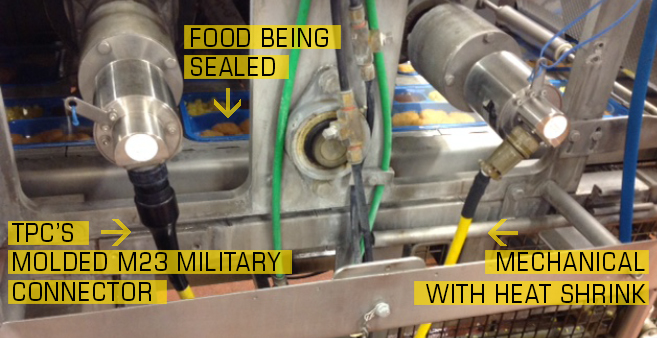 Few industries have the complex and demanding hygienic requirements of the Food & Beverage industry. 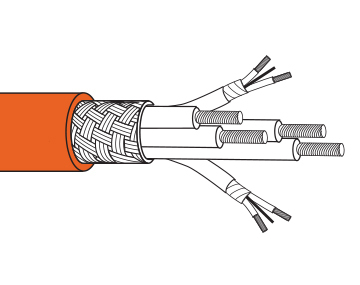 Over time, high-pressure sprays, high water temperature, cleaners and sanitizers can wear on electrical cables and connectors. 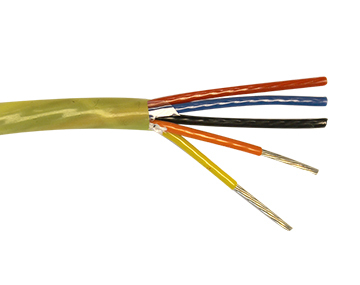 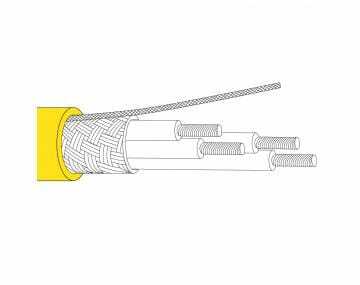 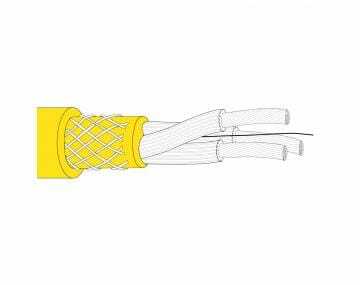 As a leading supplier to Food & Beverage environments, our customers rely on signature products such as our extremely flexible Type W and SOOW cables known for their ability to withstand crush, impact and abrasion; high temperature resistant cables, heat and chemical resistant cables, and our family of control cables. 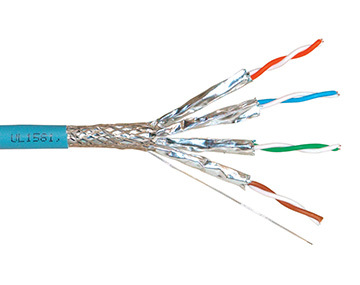 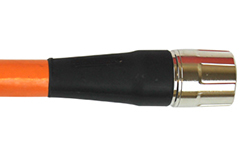 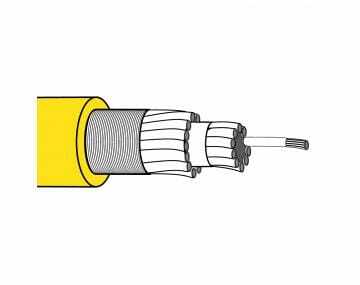 Uniquely qualified is our 200°C CAT6 industrial Ethernet cable. 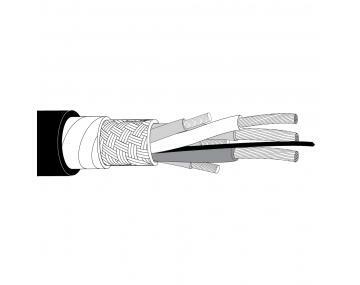 If you have challenging applications in your processing, packaging, canning, or bottling facility and need cable solutions that can withstand harsh conditions, we're the right choice for you. 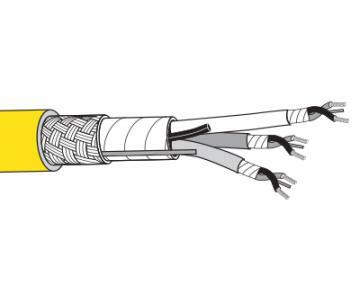 Explore our case studies below to see how we’re helping reduce downtime and increase productivity for our customers in the food and beverage industry. 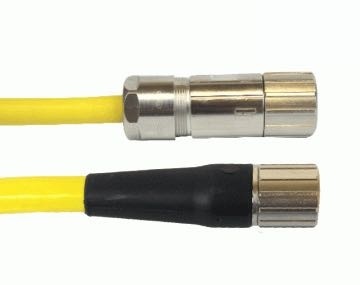 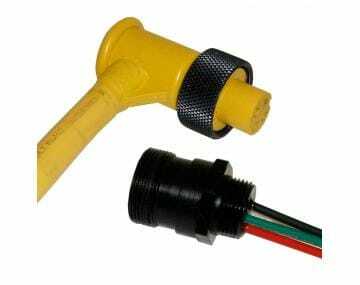 TPC's Molded M23 Military Connector is the superior choice to the competition's mechanical with heat shrink. 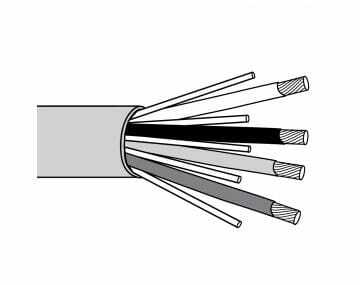 The competitor's solution fails in wash down areas due to chemicals getting through the heat shrink and the pins corroding.